Wedding season is around the corner and the invitations have started pouring in. You must be busy sorting through the invitations, deciding which festivities to attend. But have you given a thought about what wedding presents you will take along with you for the newlyweds? Selecting a thoughtful yet budget friendly wedding gift can be a daunting task. Nothing is more forgettable than an insincere gift. Gift the newly married couple something they will cherish and fondly remember you by. We can spare you the trouble of having to lose sleep over what gift to take at the next wedding you attend. 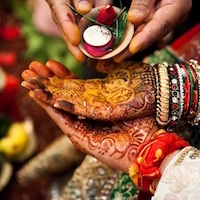 Here we have compiled a list of ten thoughtful wedding gift ideas for newly weds. Ditch that shagun ka lifafa and go with one of these ten thoughful wedding gift ideas for newly weds, if you want your wedding present to be remembered with appreciation and affection. Here is our list of Ten Thoughtful Wedding gift Ideas For Newly Weds! 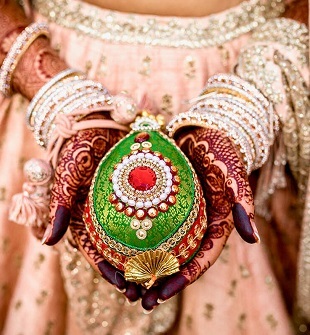 Women, specially Indian women, love jewellery. Be it gold, diamond or silver. A neckpiece, earrings, bracelet or anklet. So, this list of ten thoughtful wedding gift ideas for newly weds would be incomplete without jewllery. Present the new bride with a statement necklace or a set of silver earrings and secure a place in her heart forever. Nothing says ‘I care for your happiness’ better than a handmade gift basket (or a customized one ordered online). A handmade gift basket adds a personal touch to your wedding present making it much more than just a custom. 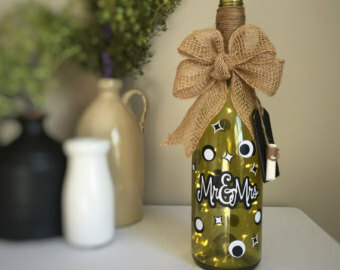 Therefore, it had to make it to our list of Ten Thoughtful wedding Gift Ideas for Newly Weds! Prepare a gift basket for the newlyweds and fill it with toiletries or treats. You can find a step by step tutorial to make your own handmade gift basket here. A bouquet of fresh flowers is considered to be a staple wedding gift. But it is also the most boring. It almost seems as if it was an afterthought, and you were really coming empty handed. Also the flowers wither by the next day and have to be thrown out. 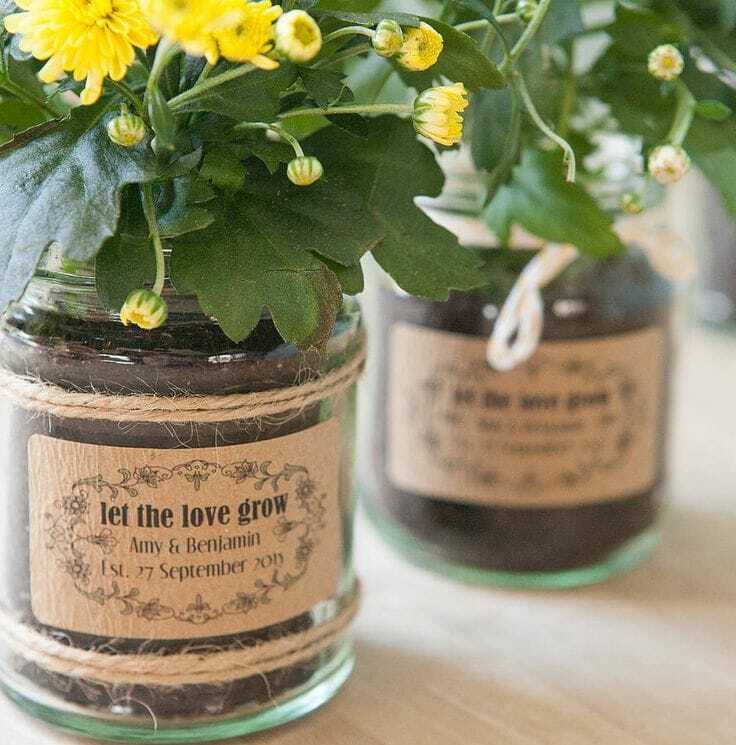 Instead of a bouquet, gift a potted plant to the couple and you will have given them a gift they can nurture. Trade the customary money envelope with its modernized version- the gift card. Give the couple tying the knot a gift card so that they can buy what they really want instead of loading them with unwanted gifts. Gift cards are quite popular these days. 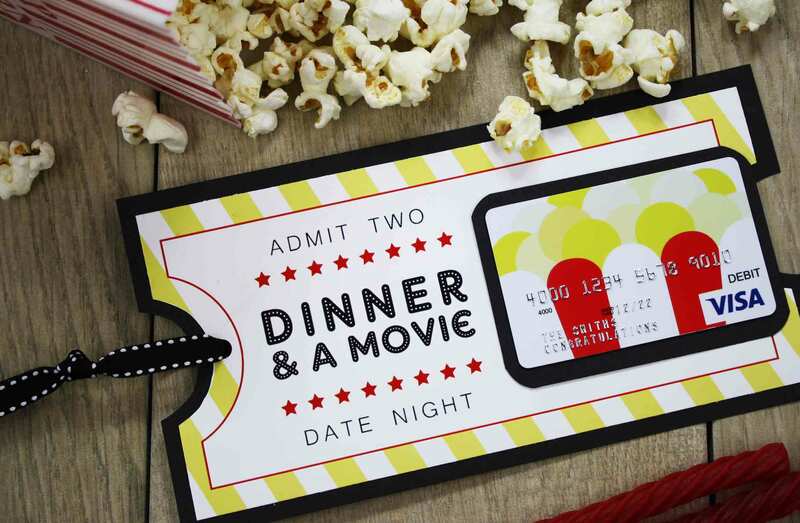 If a near and dear one is getting married and you cannot make it to the event for some reason, then an electronic gift card can be very handy to bridge the distance. 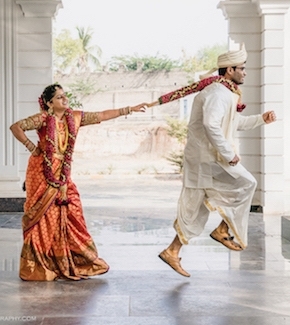 If you happen to know that the newly married couple are movie buffs (I know I am a bollybuff! ), then you can surprise them with a yearlong subscription to movies! Apps like Book My Show offer this service at great discounts! A Netflix subscription could be another great idea! Beware, you might have to deal with very filmy exclamations of happiness after this. Gifting a book to a couple getting married can be tricky. They may not be book lovers or might have a taste that differs from yours. Or maybe they just have different things on their minds just now! A coffee table book is a safe bet in such a situation. Coffee table books provide wonderful tidbits of information along with eye-catching illustrations. They are perfect for a quick read and can also double up as showpieces. Light is the symbol of illumination and new beginnings. Lights are, therefore, an apt choice for gifting newly married couples. An arty table lamp or an elegant wall mounted sconce are great ideas for gifting. Adventurous trip can lead to them forgetting all the tiredness of marriage but remember to double check , Son’t clash the dates with their Planned Honeymoon. It is best for those couples who remain busy with their work and have not done any thrilling thing. This one is for the music loving couples. Their preferences may differ, but everyone loves music in some form. Gift the bride and groom, the latest album of their favorite artist/s. your thoughtfulness will show the couple that your present is not merely a ritual but a heartfelt wish for their happiness. Do tell us what you thought about these ten thoughtful wedding gifting ideas for newly weds and what else will make it to your list!